Can OUGHT be derived from IS? This book presents an investigation of this time-honored problem by means of alethic-deontic predicate logic. New in this study is the leitmotif of relevance: is-ought inferences indeed exist, but they are all irrelevant in a precise logical sense. New proof techniques establish this result for very broad classes of logics. 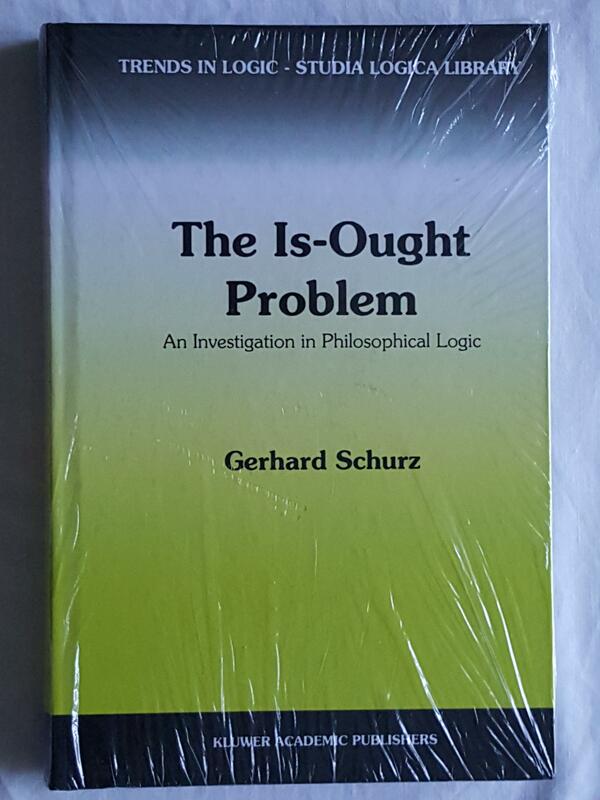 A profound philosophical analysis of is-ought bridge principles supplements the logical study. The final results imply incisive limitations for the justifiability of ethics as opposed to empirical science.